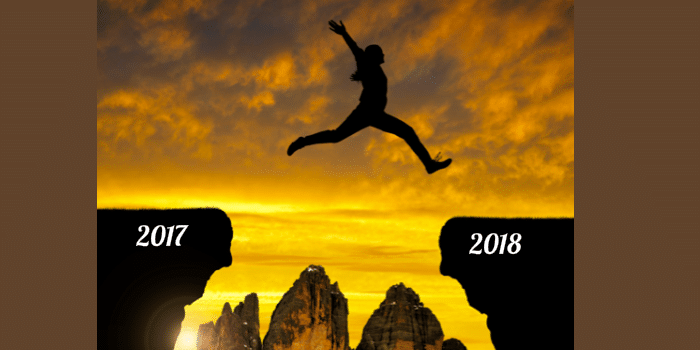 5 Prediction for Accounting in 2018 was an interesting article I came across in The CPA Practice Advisor. Number 5 is the prediction that caught our attention. The author contends that employers will be forced to offer better work-life balance arrangements, which could include fully remote positions. We believe for nonprofit Executive Directors to enjoy the best accounting talent, outsourcing will be the best choice for nonprofit organizations. Instead of having a remote employee, your nonprofit would have a remote accounting company, specializing in nonprofit accounting, executing your organization’s accounting duties with a team of talented accountants. Who else is doing this? Nonprofit organizations who have multiple sources of funding, complexities and compliance concerns. Nonprofit organizations who recognize that outsourcing allows them to receive better value, faster and more affordably than building an in-house accounting department from the ground up. What’s in Store for Accounting within your organization – How about a free consultation to see how we can help you? Otherwise, we invite you to download the eBook ‘Confessions Nonprofit Executive Directors’ which shares the outsourcing experience of other nonprofit leaders.